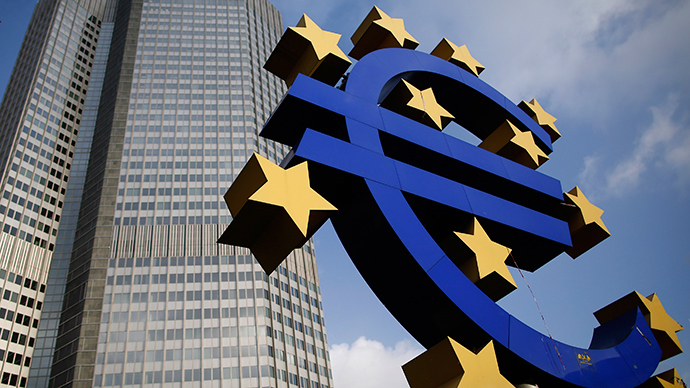 The Eurozone’s GDP will grow 1.2 percent in 2014 but will not reach the rates of its main western competitors or China, the European Commission said Tuesday. The US economy is forecast to grow 2.9 percent and China 7.9 percent, the EC said. High debt and unemployment will continue to stall recovery in the 18-member Eurozone after the sovereign debt crisis that hit in 2008, forcing five countries into bailout programs followed by heavy austerity measures, the forecast says. Official unemployment levels will fall 12 percent in the coming year, while sovereign debt will inch up to 95.9 percent of GDP. In total, the Eurozone holds $11 trillion in debt, with a majority of that in Europe’s economic “south” – Greece, Cyprus, Spain, Portugal and Italy. 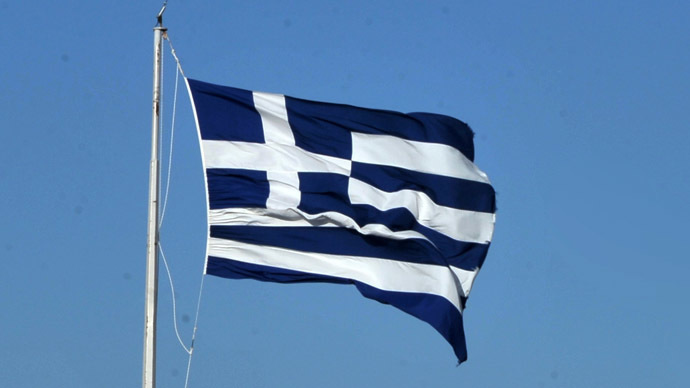 The most indebted country, Greece, has a debt of 176 percent of its gross domestic product. The European Commission has revised its Eurozone growth forecast upward since November, when it predicted 1.1 percent GDP growth for 2014. “The worst of the crisis may now be behind us, but this is not an invitation to be complacent as the recovery is still modest,” Olli Rehn, EU Commissioner for Economic and Financial Affairs, said in Strasbourg, France. “To make the recovery stronger and create more jobs, we need to stay the course of economic reform,” Rehn told reporters. The Eurozone’s best-performing economy, Germany, is set to grow by 1.8 percent, driven by strong exports and a determination to enforce thrift. Germany’s predicted growth is three times Italy’s. Britain, which has stayed out of the Eurozone, was forecast to grow by 2.5 percent – higher than France or Germany. However it’s too early to speak about an economic recovery, as unemployment figures remain slow in improving. The worst-hit countries, Greece and Spain, are predicted to finish the year with slightly lower rates of unemployment, at 26 percent and 25.7 percent, respectively. But in some other Eurozone countries member states the unemployment rate is set to rise further, in Portugal, to 16.8 percent; in Cyprus, to 19.2 percent; and in France, to 11 percent. Overall, Eurozone unemployment will drop very slightly from 12.1 percent to 12.0 percent this year, the forecasts predict.